When you are on your way to catch a flight, the last thing you need is the extra worry about your ride showing up on time. You don’t want to have to stress about your driver losing their way, or acting in an unprofessional manner. With so many choices available for transportation, an airport car service is still the most reliable way to know that you will get to your destination on time. 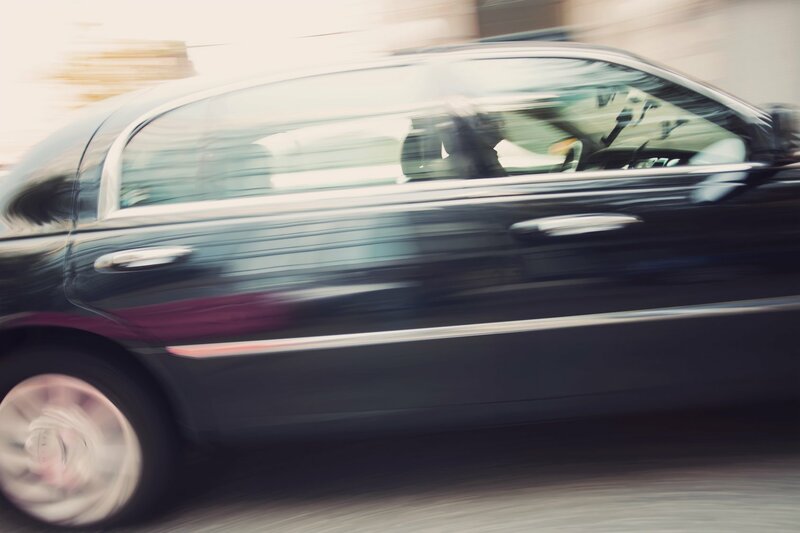 Here are four reasons why an airport car service is still your best bet. We’ve all done it: we try to save some money by asking a friend to take us to the airport. This tactic is rarely successful, for either getting you to the airport without stress or for maintaining your friendship. Your friend might be late or even cancel because their child is sick. Their car might break down. They might get confused following their GPS and fail to follow the basic directions. Even barring disasters, think of the personal obligation you are imposing on the situation. You may have to listen to their ongoing chatter while you are trying to focus on your upcoming presentation. They may be annoyed that you are asking for this favor before jumping on a first class flight to Hong Kong. Engaging a professional airport car service to get you there quietly and calmly is a less stressful alternative to imposing on your friends and loved ones. Many travelers take advantage of ride-sharing apps because of the savings offered for trips to the airport. However, if you are looking for a worry-free way to get to the airport, these are not always the best option. It is not always easy to find your driver when you arrive at an unknown city and you do not know where the pickup point is. If your cell phone dies, you may be stranded without knowing who is going to pick you up or where. My friend once was left waiting in a parking lot in a scary section of a foreign city while the driver who picked her up from one of these apps went to grab a cup of coffee! If you are preparing for an important business trip or embarking on the trip of a lifetime, your mode of transport to the airport will set the tone for the entire trip. Gliding up to the airport departure terminal in a sleek town car or stretch limousine will give you confidence and pride. If you are traveling with your loved one or are setting off on your honeymoon, a limo will heighten the romance. Travelling can be stressful, so pamper yourself. Book an airport car service to deliver you to your destination in style. Travel entails so many opportunities for unpredictable problems: planes are late, bags get lost, passengers are unruly. Eliminate whatever stress you can by choosing the reliable option. Take the guesswork out of travel by arranging your transportation ahead of time to and from the airport with a professional service. You can focus on your trip without having to worry about getting there in time, being overcharged, or traveling in an unreliable vehicle. Airport Car Service: It’s the Way to Go! 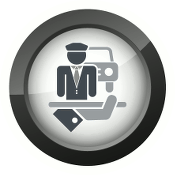 For dependability and class, an airport car service is the perfect way to start your trip. Contact us for a quote so you can set off on your travels with true peace of mind.